Welcome to Joe Cool Taxi and Tours Jamaica. Joe Cool Taxi and Tours Jamaica provides you with quality, informative, safe, and friendly taxi and tour services throughout Jamaica. Joe Cool will make sure that you reach your airport transfer and tour destinations in a safe, timely manner while experiencing his special Jamaican hospitality. 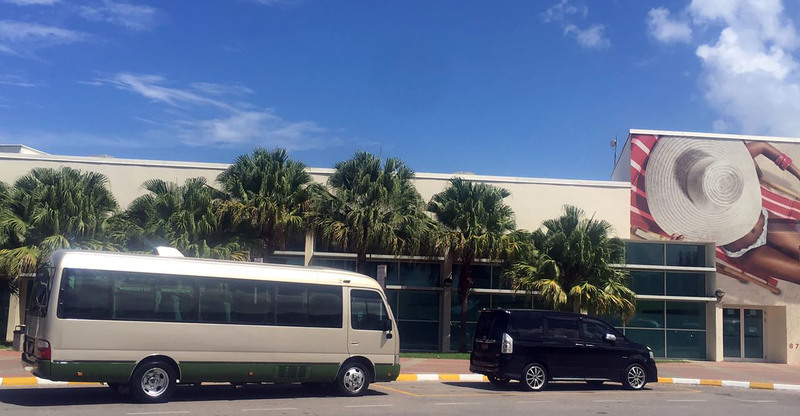 All transportation vehicles are air conditioned, fully insured, and licensed by the Jamaican Tourist Board, and will accommodate you very comfortably. 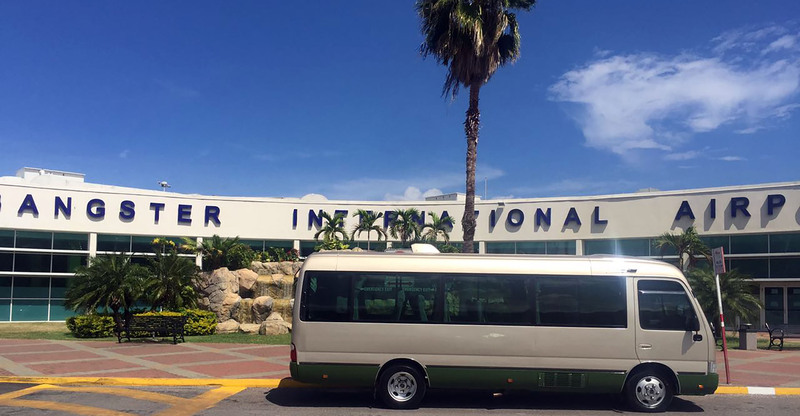 During Jamaican Airport Transfers, Taxi and Tours Joe Cool will provide you with free International calls to your family at home letting them know that you are safe and enjoying your time in Jamaica. Joe Cool objective is to provide you with exceptional service so that you will become a repeat customer during your trips to Jamaica. All Joe Cool Jamaican Airport Transfers to your accommodations, and Jamaican Sight-Seeing Tours include a complimentary beverage of your choice of Red Stripe Beer, Natural Spring Water, Sprite, Pepsi, or Diet Pepsi. If you let us know what you wish for a complimentary beverage when making your Jamaican Airport Transfer and Jamaican Sight-Seeing Tour reservations we will be pleased to have your desired beverages iced cold, and available during your transfer to your accommodations.